Several of my pieces have ended up in science museums. They've mainly been rocks, trees, and dinosaurs. 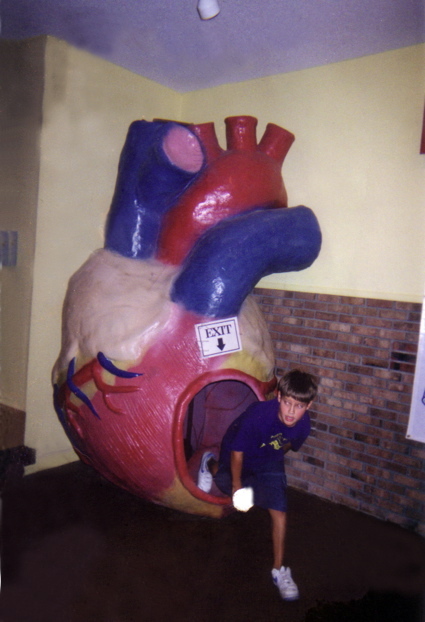 The giant heart and stomach are crawl through items to better educate people on the inner workings of the human body. 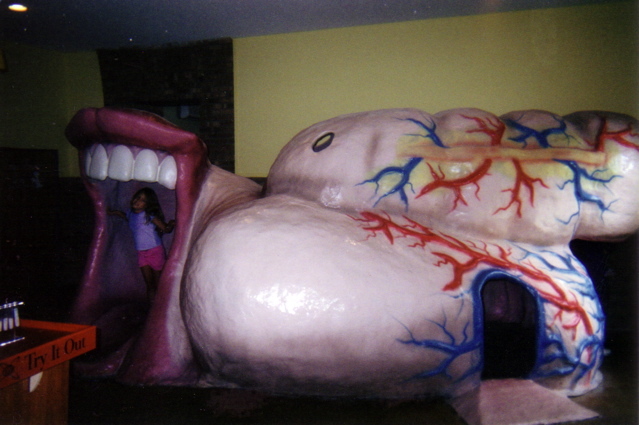 These pieces are located in a science museum in Kinston, NC.